The most vibrant and innovative art galleries you will see in Chicago this summer are in the streets. 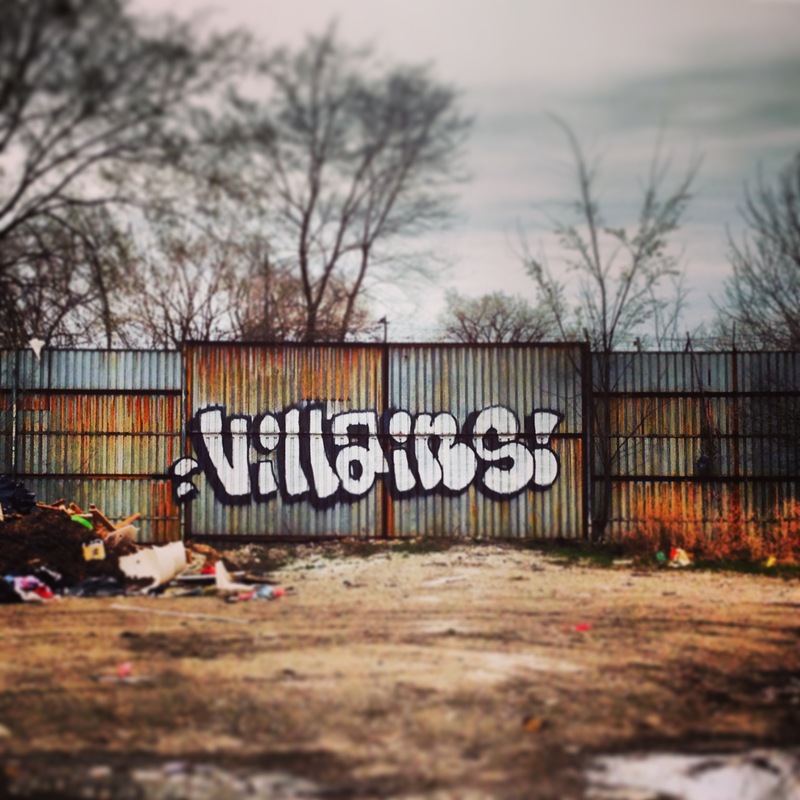 Our city is in the midst of a graffiti and street art renaissance due to the daring, increased risks artists are willing to take to make and a cut back from City Hall on their graffiti-blaster program. Pieces, throw-ups, tags, wheat-pastes and street installations exist and run for a longer period of time. Rather than splotches of brown for stretches on the avenue, you might be able to catch a new generation of young artists vying to shape Chicago’s public visual culture. Walk through alleys, peep boarded-up storefronts, abandoned factories, rooftops, water towers, under overpasses, forgotten former industrial areas. 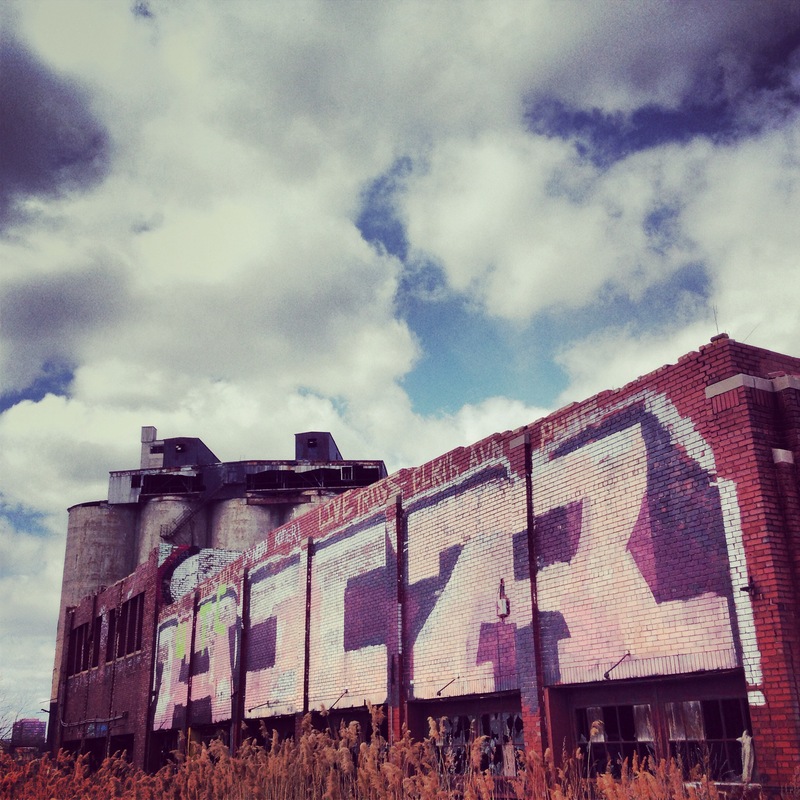 Spots the city has abandoned, artists reclaim, use as canvas, make fresher and more beautiful. This summer, rather than—or in addition to—visiting the white boxes of a museum, wander the city ablaze with color, letter and message. Look out for prolific writers (graffiti artists) AMUSE, VENOM, WERE, SEGE, TREX, FACT, NOTEEF, street artists Penny Pinch, Tararchy, Dont Fret, ORYX and the conspicuous, gorgeous murals of Ruben Aguirre, Hebru Brantley and Miguel Aguilar and his Graffiti Institute crew, just to name a few. Put a twenty-two-ounce bottle of beer in a brown paper bag and walk the 17th Street viaduct in Pilsen, a space the Chicago Urban Art Society helps to curate and secure, to see the visual spectacles of Miguel Del Real, POSE, ROA, and the recently deceased and supremely loved artist Brooks Golden aka 7ist. Upload Vic Mensa, Noname Gypsy, Chance the Rapper, The O’My’s, and Saba of Pivot to an iPod playlist and take the Blue Line to Western Avenue and walk northwest on Milwaukee to behold a gallery displaying a myriad of artists. Especially check the alley under the Blue Line at Fullerton on the southwest side of the street behind the Liberty Bank parking lot where you can take in a Czr Prz two-story mural of a man putting on a bird mask and ELOTES elaborate, wildstyle letter work. Continue north to see the murals in the Discount Mega-mall parking lot off Logan Boulevard including JC Rivera, The Bear Champ. 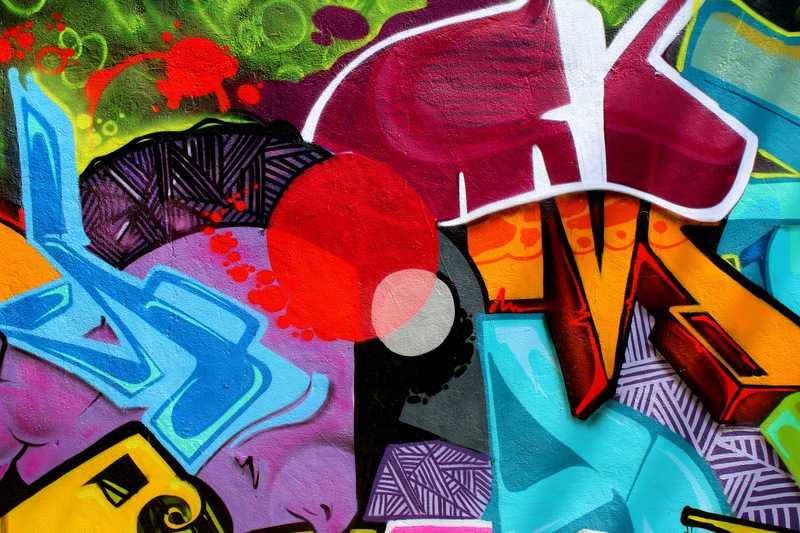 While there visit Galerie F, a gallery dedicated to graffiti, street and new urban art. Visit the handful of formal gallery spots cropping up around the city dedicated to the art including Maxwell Colette Gallery, Chicago Truborn, Vertical Gallery, Chicago Urban Art Society and The Silver Room. Instagram is a powerful tool and pocket gallery where you can keep up with the artists themselves or follow some of the new documentarians of the scene. I recommend @OscarArriola, @Acid_Drops, @BillyCraven, @DrewinChicago, @MedinaStreetGallery and your boy @kevincoval, of course, to name a few. This is a city of bridges and viaducts and long stretches of train track and prairie. 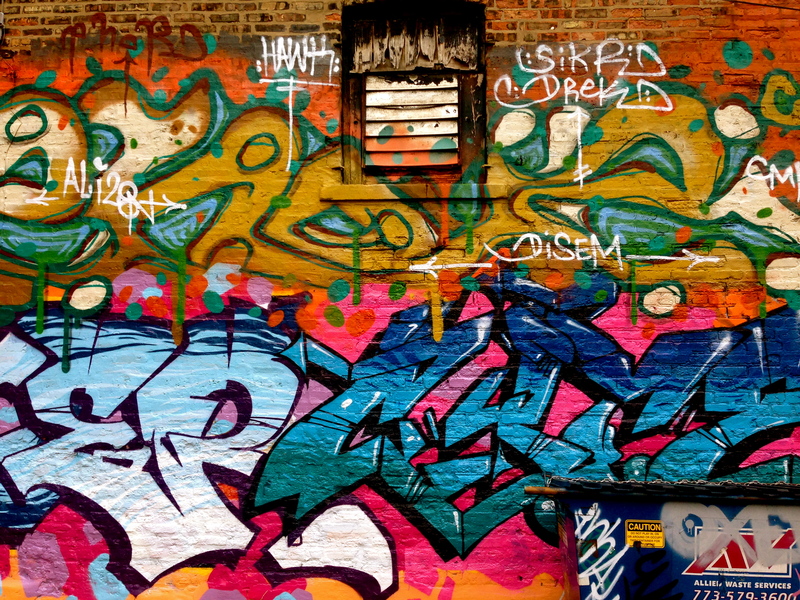 This summer, see how graffiti writers and street artists are the new urban planners, new creators and re-imaginers of shared public visual space, who make the canvas of Chicago more vibrant and interesting and colorful for all to see, for the free and on the daily.